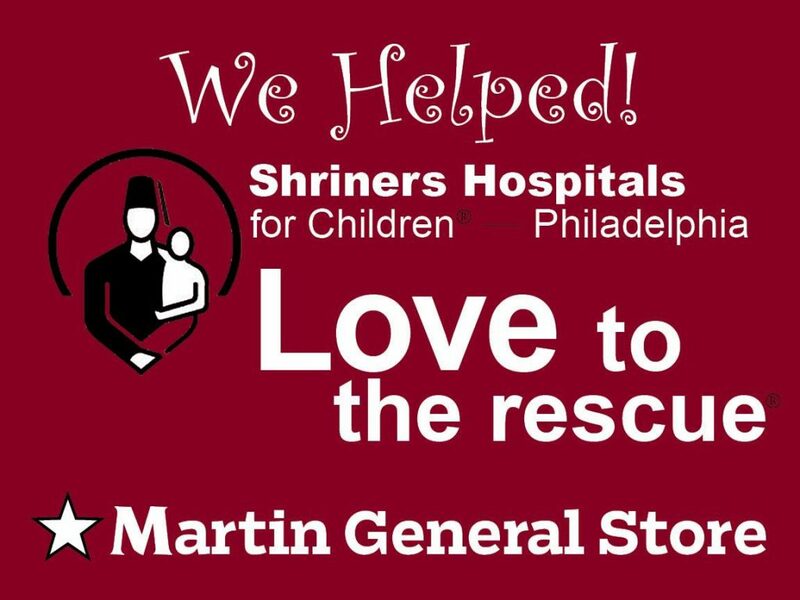 During the winter months store associates worked hard at reaching store goals to give back to the children of the Shriners Children’s Hospital of Philadelphia. The associates requested customer donations and in combination with our Christmas Shopping Extravaganza were able to raise over $7,000 for the hospital. In August the PA Dairy Princess, and our Alexandria store associate, Brook Emery, asked us to help her reach her goal of raising $3,000 for the PA Dairy Associations drive to “Fill A Glass With Hope”. 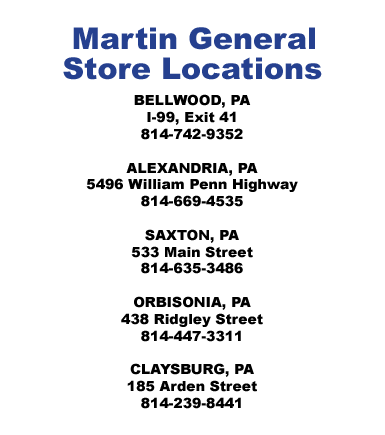 The campaign benefits the Central PA Food Bank. Each dollar raised equals 8 servings of milk donated. Our Alexandria, Orbisonia, Saxton and Williamsburg stores helped Brooke raise $750 in an almost 3 week span. Their efforts equaled 6,000 glasses of milk for the Central PA Food Bank. Brook is very close to her goal. Currently, our Wililamsburg store is helping the local library raise much needed funds. 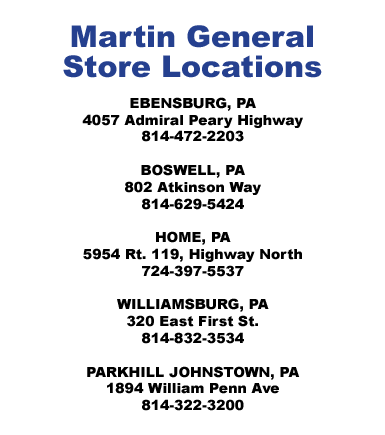 Recognizing that the library is an important hub of the community and in risk of closing, Jen Ross, store manager, approached Martin Oil to help organize a fund drive at the store. If you’re in the Williamsburg area, think about helping the Williamsburg Community Library. 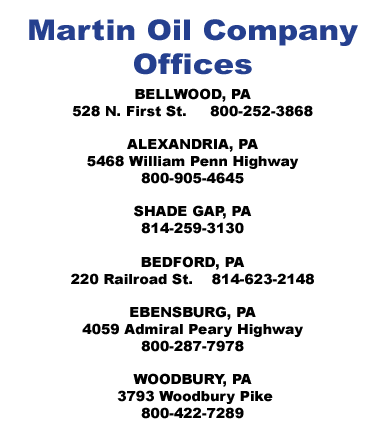 On Monday, October 15, Martin Oil will hold its annual charity Christmas Shopping Extravaganza where the corporate office hosts local vendors for an evening of some early Christmas shopping, food and fun - all for a good cause. The recipient this year will again be the Shriners Children’s Hospital of Philadelphia. Can’t help these kids enough! All are welcome!